Michael Lessac is a director. Michael Lessac's recent filmography includes the movies A Snake Gives Birth to a Snake (2014) and Clerks (1995). Michael Lessac's TV credits include Grace Under Fire in 1996. As of 2018, Michael Lessac has contributed to about 3 movies. Some of the most recent Michael Lessac movies include A Snake Gives Birth to a Snake, Clerks, and House of Cards. A Snake Gives Birth to a Snake was released in 2014. 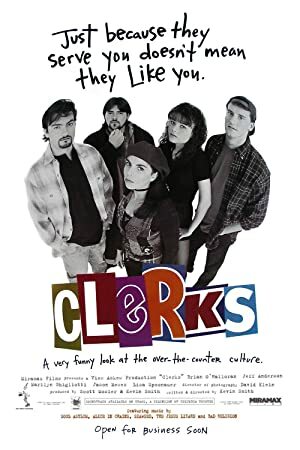 Clerks was released in 1995. 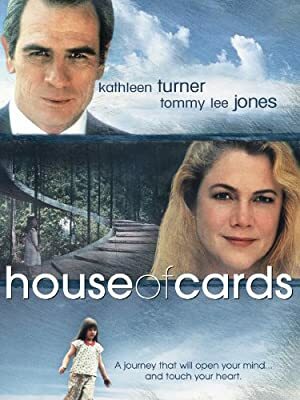 House of Cards was released in 1992. As of 2018, Michael Lessac has contributed to one TV show. 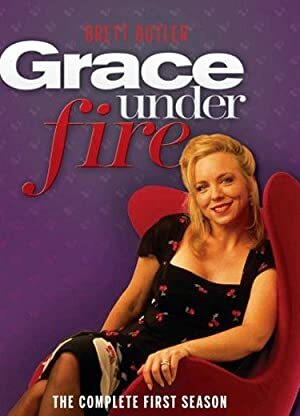 Grace Under Fire is the only recent TV appearance for Michael Lessac. Michael Lessac directed Grace Under Fire in 1996.